Welcome to Carlson Craft! We are excited to assist you in anything you need whether you are interested in our products and looking for a retailer or want information about becoming part of our large network of retail partners. Are you looking for the perfect printed piece for your wedding or other event? Learn about the benefits of becoming a retailer and how to get started. Every wedding is unique. 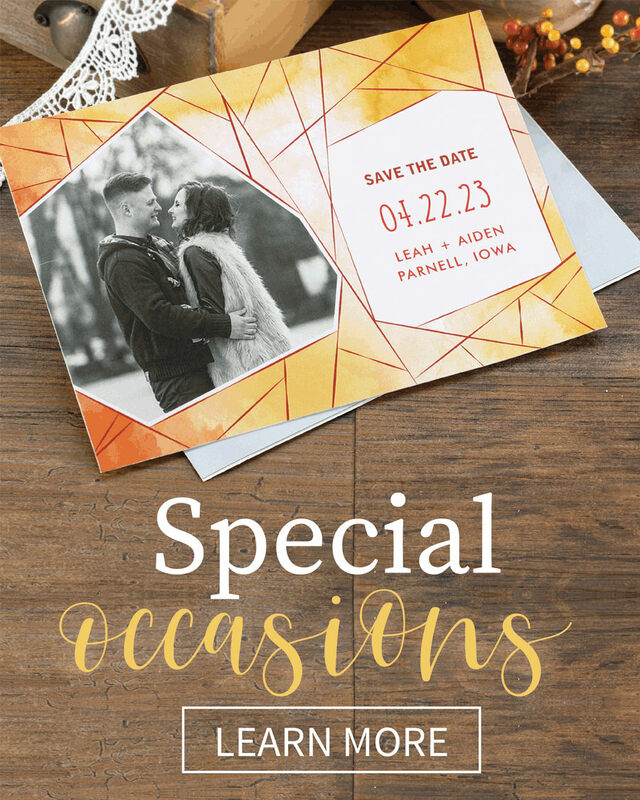 That's why we have the best selection of invitation suites and custom products from save the dates through reception! Products for every event - including Jewish celebrations, baby and graduation announcements, photo holiday cards and so much more. 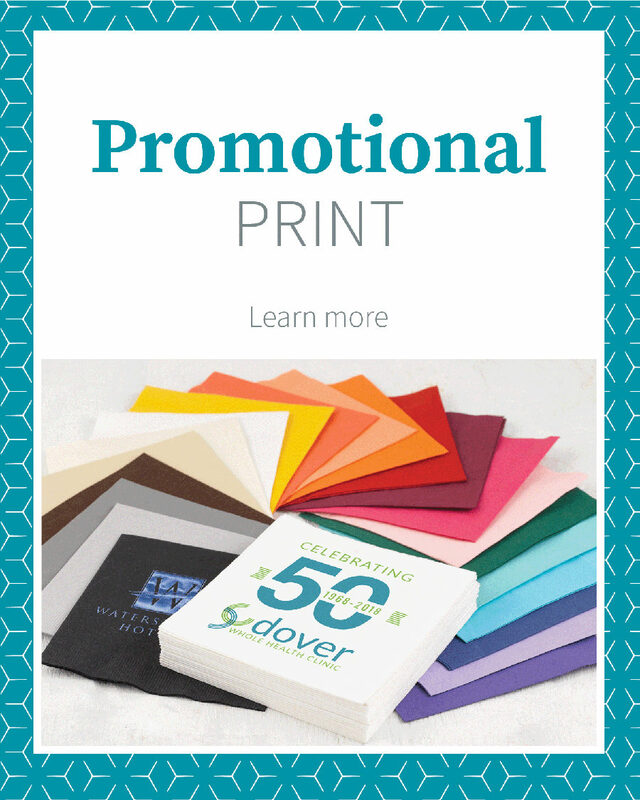 We offer promotional products such as holiday cards, all-occasion cards, napkins and coasters - which are must-haves for any business! Bill Carlson, in a part-time venture, established the Carlson Craft brand in 1948. 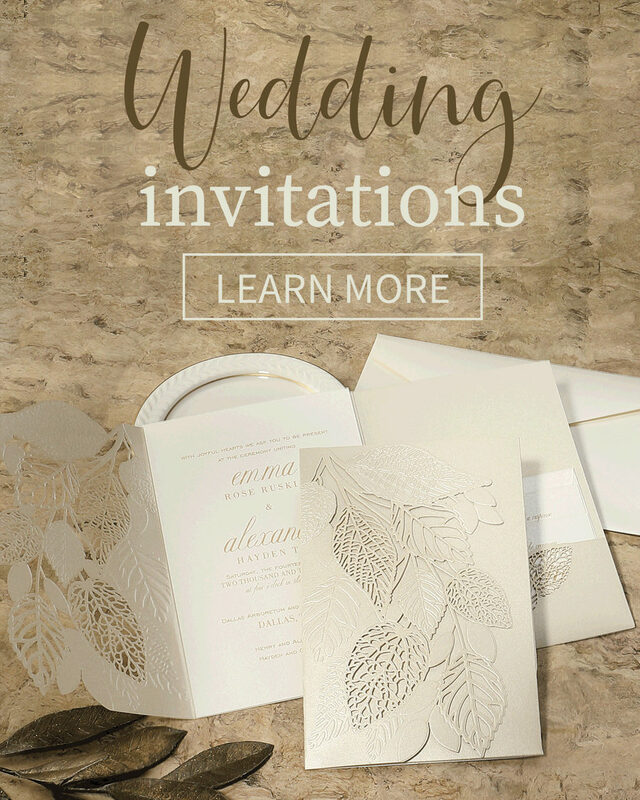 Within months it became a full time business and the brand was earning a great reputation in the wedding invitation industry. Over the past 70 years, the Carlson Craft brand has expanded into all of life's occasions and most recently into promotional print. We have combined the art of print with today's technology to produce quality products that are on trend with today's market and forging a path for the future of specialty print and finishing. Bill Carlson established the Carlson Craft brand in 1948. Over the past 70 years, the Carlson Craft brand has expanded into all of life's occasions. We have combined the art of print with today's technology to produce quality products that are on trend with today's market and forging a path for the future of specialty print and finishing.